Whether your child is a sassy toddler or a grade school star, Valentine’s Day is upon us and for parents, gifting can be exciting, yet daunting. 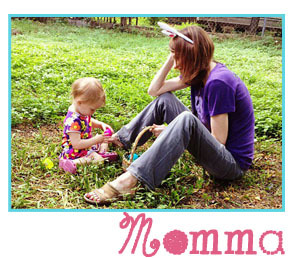 Wondering what to get them (besides candy) that they don’t already have? 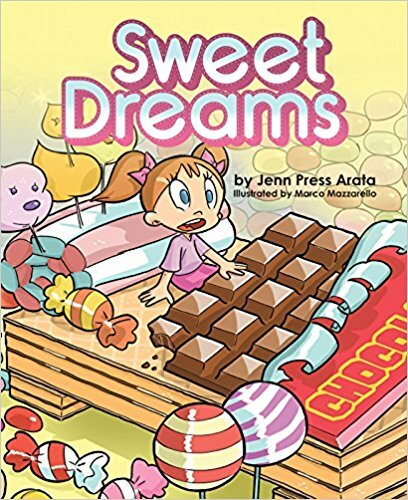 Enter Sweet Dreams by Jenn Press Arata. It’s Willy Wonka meets Where the Wild Things Are. While children can bask in this confectionery adventure on February 14th, parents can also share an important lesson that is underscored in this whimsical and fun book. About the Author: Jenn Press Arata is the author of children’s book Sweet Dreams, and runs a food and lifestyle site, That’s So Jenn (www.thatssojenn.com). She lives in Connecticut and appears regularly on cooking and party planning segments for CT Style News 8, and has been on Good Day New York, WPIX Morning Show, NBC CT, WVOX Radio and BlogTalk Radio. Her original recipes have also been featured on The Rachael Ray Show, Buzz Feed, Food + Wine, POPSUGAR Food, Taste of Home Magazine and Engagement 101 Magazine.